In connection ports, Beelink X45/X55 mainly include 4* USB 3.0 and 2* HDMI ports, no need to mention power and LAN here. Some models of mini PCs have type-C, but many people reflect that it is no use at all, and dual HDMI ports are preferred. 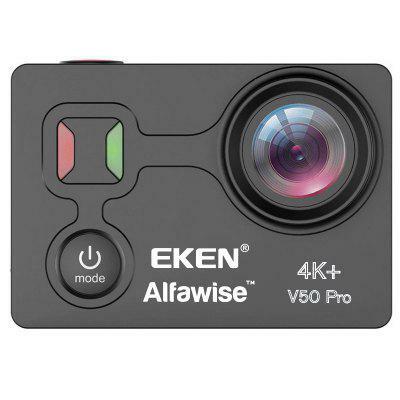 In addition, EKEN Alfawise V50 Pro 4K 30FPS Action Camera is at a flash sale now. Check price and more.